Cement | Salmon Bay Sand & Gravel Co.
Often overlooked when thinking of admixes, cement is really the most basic of admixes. Adding more to a mix of concrete, increases the strength, adds durability, improves pumpability, makes the mix easier to finish, accelerates the set time….and that’s not even a complete listing of the benefits derived from adding cement to concrete. 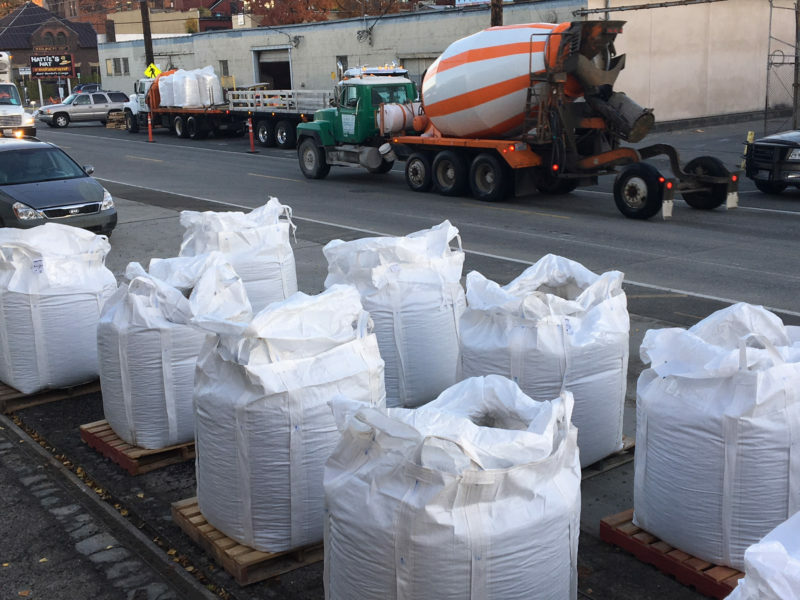 More cement is a good thing when considering an admix for concrete.